LL COOL J became the first ever hip-hop artist and the youngest to receive the Kennedy Center Honor. 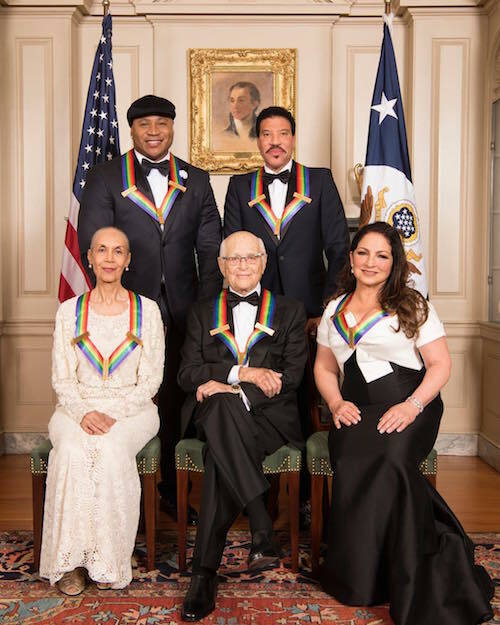 Along with him, Lionel Richie, Carmen de Lavallade, Gloria Estefan, and Norman Lear were also honored. The broadcast of the show aired on December 26th, 2017 on CBS. Find out how to watch the festivities again here!